Taking what was once a complex machine with intricate mechanical parts and breaking it down into simple sections. 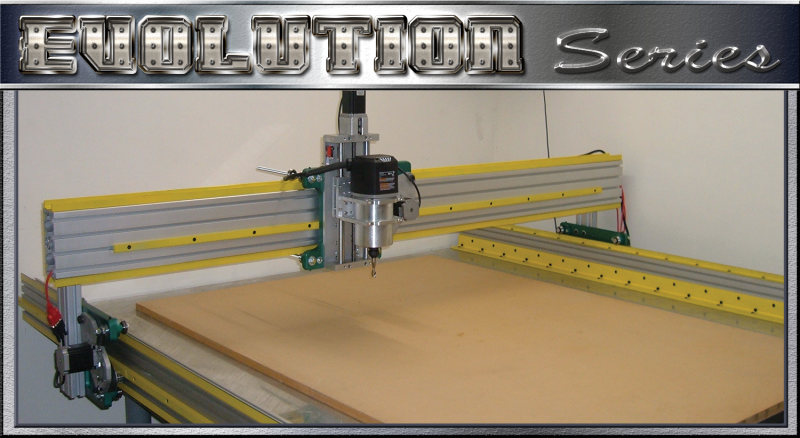 In breaking it down substitutions were made so the average every day “Joe” could build their very own CNC Router. 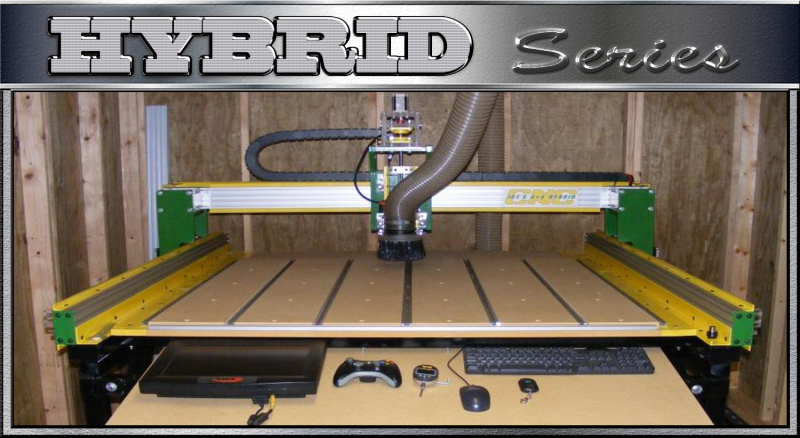 Starting from the original design of the JGRO the Joe’s CNC community has grown with several thousand people involved in building both the Joe’s 06’ ,the Hybrid 4x4 , Evolution and The New Titan HD Desktop cnc routers. Originally this website was home to just a forum and nothing more. With demand and request we took the opportunity to share the machines more and create a website that gave you not only a place to chat but background, history and information on how to build your own. Hopefully in due time this website will grow as much as the forum has in recent years. For more information about the history and evolution of these machines, read more here. Also a great thanks to the members of CNCZone.com, the Vectric & Artsoft Teams because without your help and dedication none of this would be possible. I built both the Hybrid and Evolution designs. Both machines worked great and served me well. The plans alone were worth far more than the price, but the greatest benefit I received for the investment was my membership in Joe's forums. 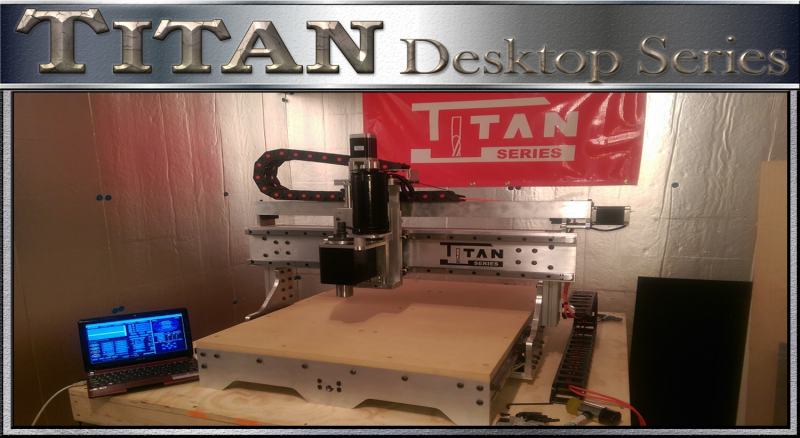 The forums are the best source information that I know of for the CNC enthusiast, and it is the friendly and respectful nature of this community of like minded people that makes it the one and only place where I share my experience as a professional design engineer.